July 11th -13th – We are going to picturesque Southern Vermont where we will be staying in a beautifully restored 4,000 foot barn on 300 acres of land. August 1st – 3rd – We are headed to the Adirondak’s and Cranberry Lake. 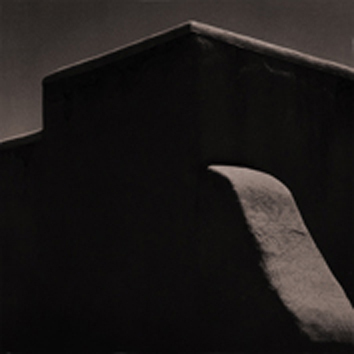 September 1st – 5th – Santa Fe and Taos, New Mexico. We will be hitting the road – making stops – Taos Pueblo, Oak Creek Canyon, and Bandelier to name a few. The Enchanted State offers a variety of subjects to photograph and will inspire everyone to explore on a deeper level how they see and make new photographs. October 18th – 25th – The Four Corners area of the Southwest. There we will photograph the unique natural beauty of the areas landscape, including arches, slot canyons and indigenous sites. This is a chance to photograph and experience the desert in a very personal way. Four Corners is an area that is exceptionally beautiful and is known for inspiring the spirit of creativity within. We invite you to join us in this photographic southwest journey. Evenings will be relaxed with good food, casual discussions and photography slide shows of past and present work. For more information about these trips please look to this web page for updated information or call Dan at (516) 286-5104 – email: dan@rhinebeckphotoarts.com.